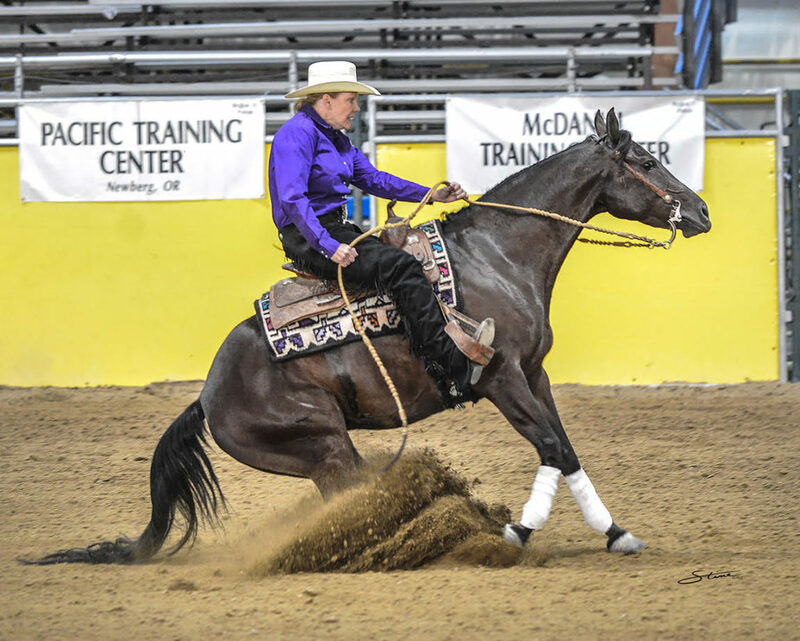 The Luc McGregor Memorial Classic was held at the Ford Idaho Horse Park on July 5th – 9th in Nampa, Idaho. It was a hot one as usual with temperatures above 100 every day. Having the Ford Idaho Horse Park so close to home is nice because it gives us an opportunity to bring a full string of show horses. Some were tried and true show horses and for some this was their first experience in a big show pen. 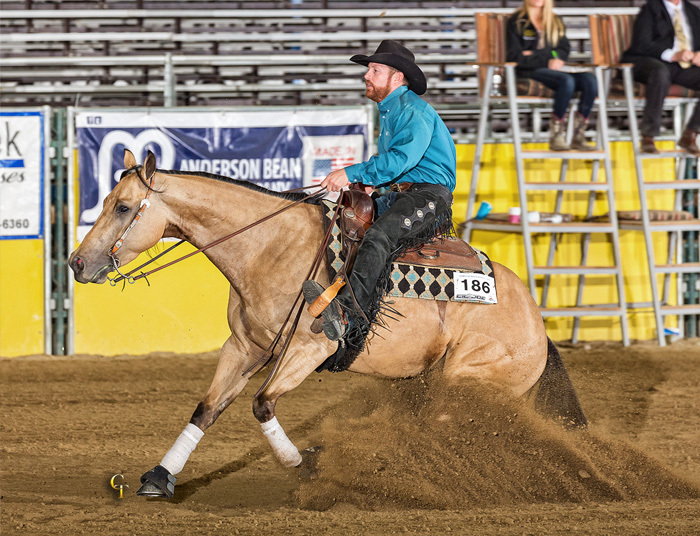 A few highlights were being able to show Sandra Culhane’s gelding, Lil Enterprise, in the NRHA Maturity and NRHA Open marking a 143 to take home second place in both classes and a little over $1,000 in prize money. 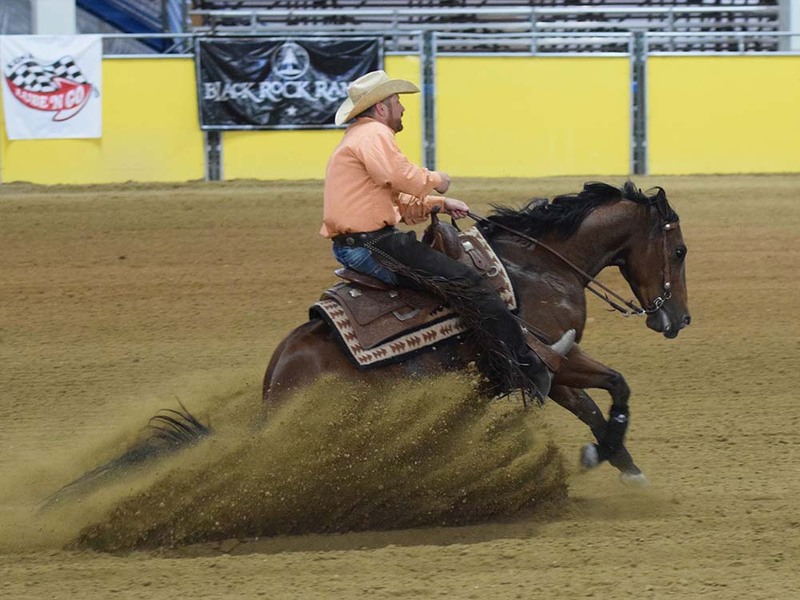 Showing in the Derby is always a great way to spend a Saturday night and Wimpys TerrySurprise felt good as ever taking a home a check in the Level 1. It is a great feeling when your Non Pro’s succeed. 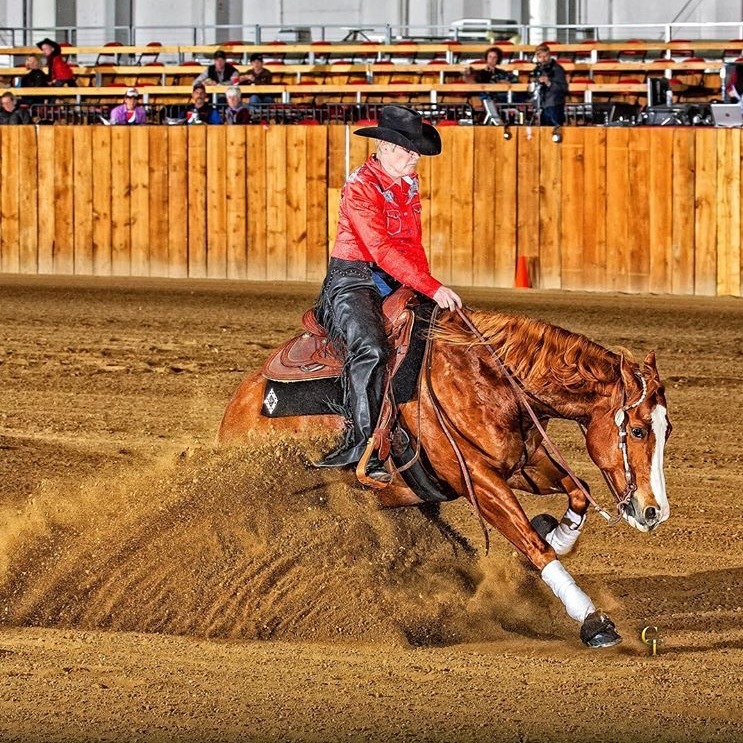 Barb Heasley and Major Indy Star were 2nd in the NRHA Masters Non Pro and 4th in the Prime Time Non Pro. 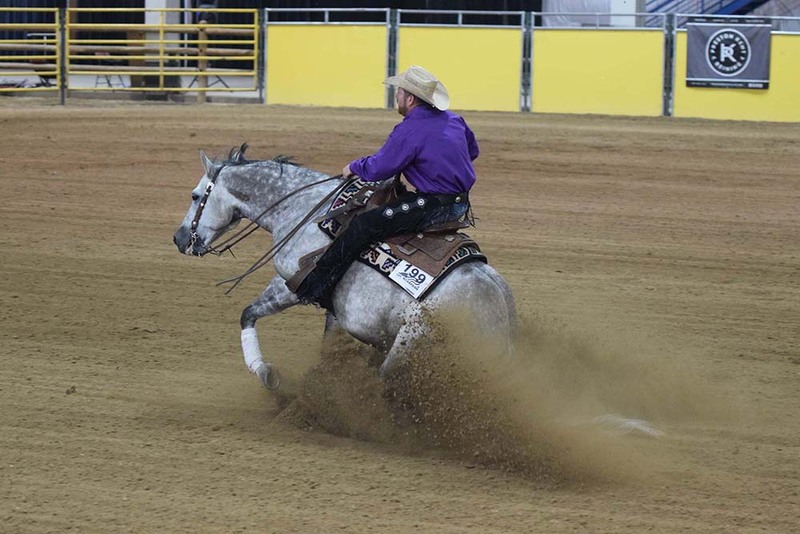 Shelly Moore-Tyler and her new horse, Snappers Mistress, had a great run Friday night in the NRHA Non Pro Derby. This show is always a special one for us as it commemorates the impact that Luc had on the horse community. This September will mark 10 years since his passing and we still miss him terribly. A huge thank you goes out to my clients and team that make these shows doable and so much fun. It takes a village and without everyone we wouldn’t be able to do this.